I am in this month Tracy. For some reason I kept getting kicked out when I tried to comment on your blog. I don’t know what happened! I’m glad I could get the message to you anyway 😊. Oh yum thanks for sharing the recipe! My pleasure 😊 I hope you can join us on Saturday! Chili works really well with chocolate! Oh I love chilli chocolate! Trackback: Fantastic Bake Along – Chili/Chocolate Bread! – It's a T-Sweets day! I am totally trying this bread, I think it will be a winner in my family! Trackback: Fantastic Bake Along! 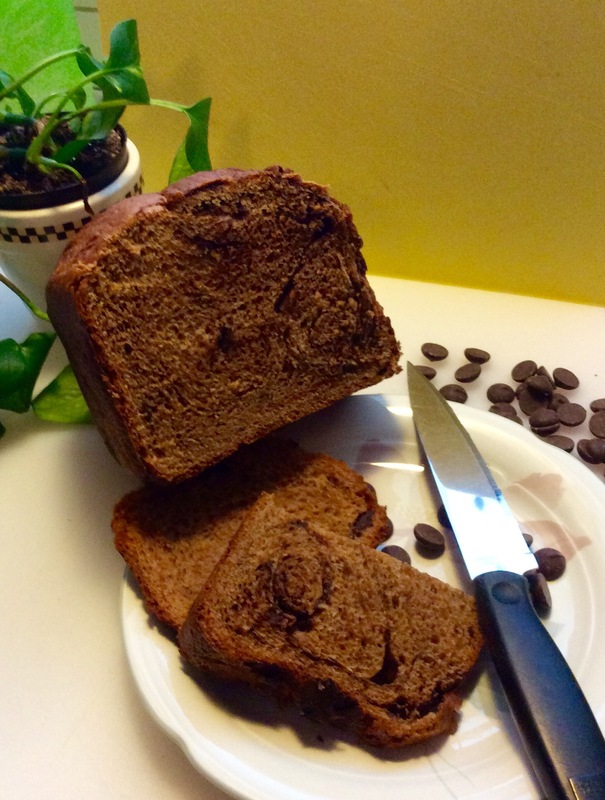 – Chili/Chocolate Bread Results – It's a T-Sweets day! Trackback: Fantastic Bake Along – Chili/Chocolate Bread! – Crochet, knit and more…. Trackback: Fantastic Bake Along- Celebrating the Apple! – It's a T-Sweets day! Trackback: Fantastic Bake Along – Apples – Sewing Etc.